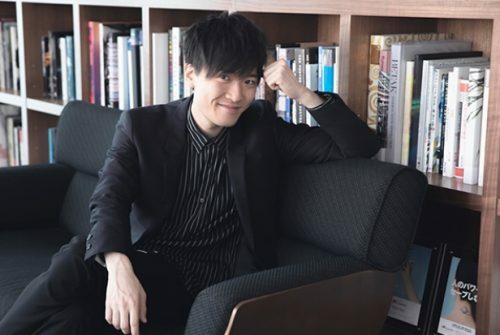 ANiUTA's April 2019 Artist of the Month is the rising star of the voice acting world, Tasuku Hatanaka! ANiUTA’s April 2019 Artist of the Month is the Rising Star of the Voice Acting World, Tasuku Hatanaka! 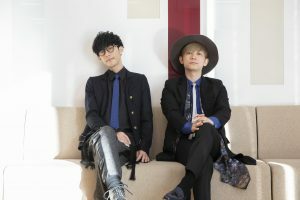 For April’s Artist of the Month, ANiUTa prepared a video in which Tasuku Hatanaka discusses his feelings on the interview and the highlights of his special feature. In 2006, Hatanaka passed the open audition for the movie The Chronicles of Narnia and made his voice actor debut as the dub for Edmund Pevensie. After that, he appeared in many other dubs and anime.